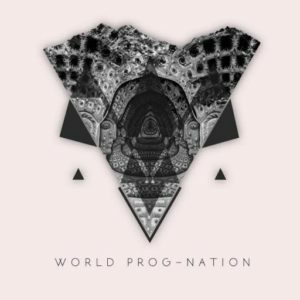 “It was very interesting to collaborate in songwriting with the other guys in the Devin Townsend Project on our new album [Transcendence]. It was scary because I hadn’t done that for a long time. 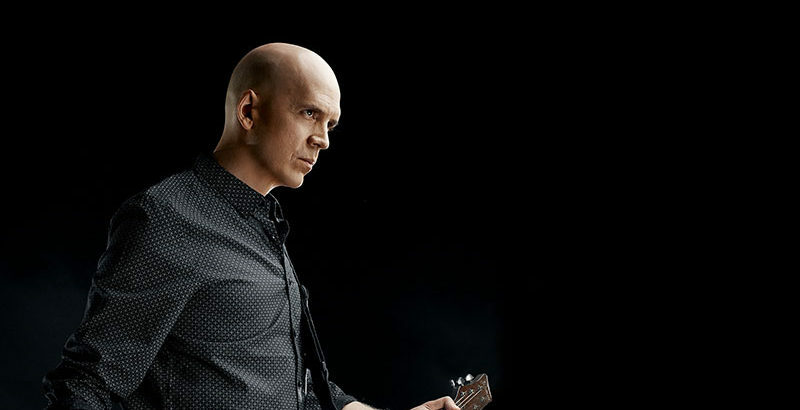 Devin Townsend’s new album, Transcendence, is out now on Inside Out.